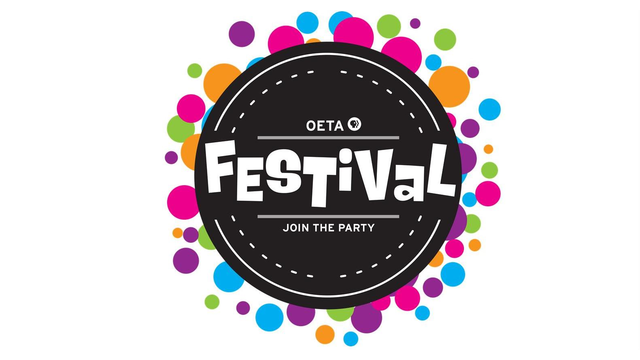 FESTIVAL 2015, running now through Sunday, March 15 on OETA, features an all-new lineup, packed with performance specials from 50s pop to 60s rock -- and including the most iconic performers of the Motown era. Check out our special FESTIVAL edition of ODYSSEY and visit the FESTIVAL site often to plan your viewing. This previous blog post has more specifics on upcoming programs and specials.